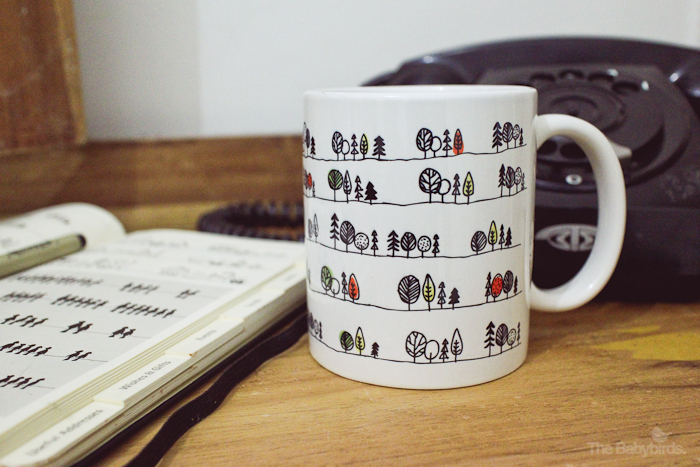 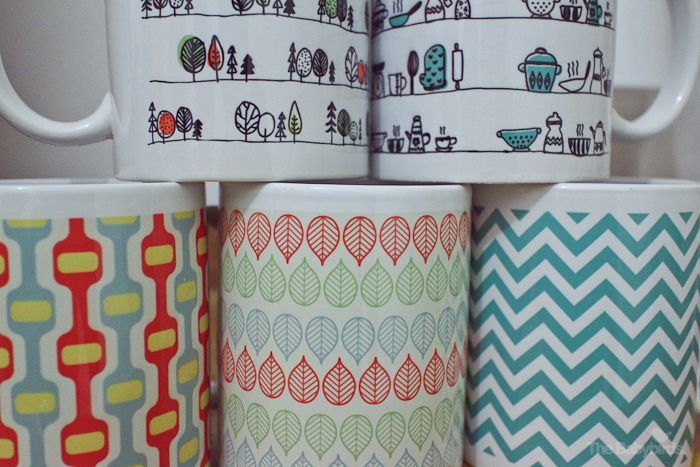 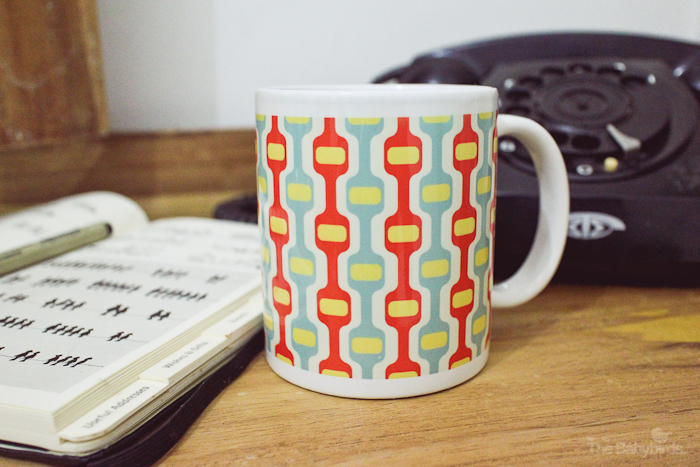 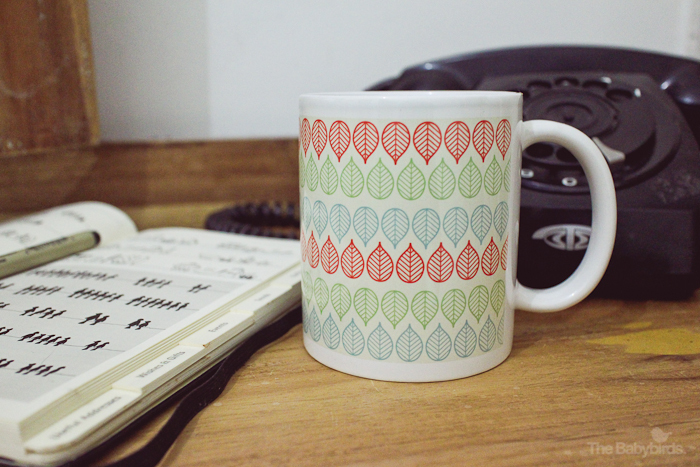 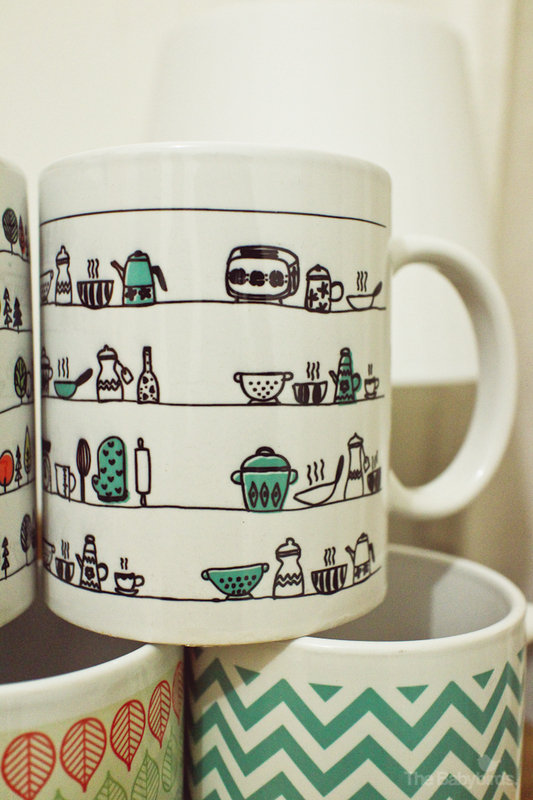 [SOLD OUT] Pattern Mugs – Pre-Order Now! 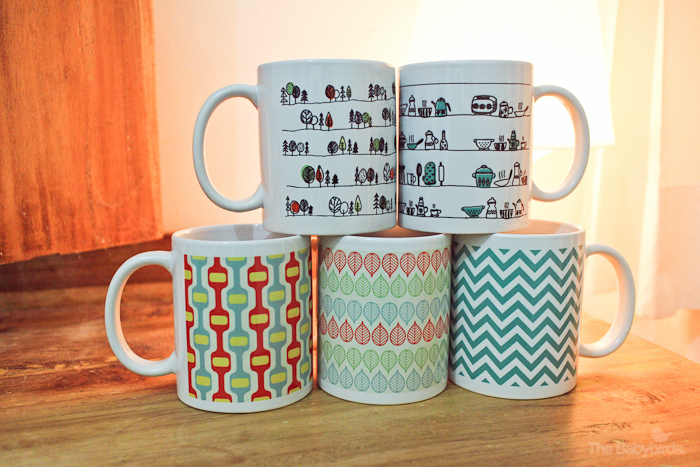 These pattern mugs are available for pre-order. 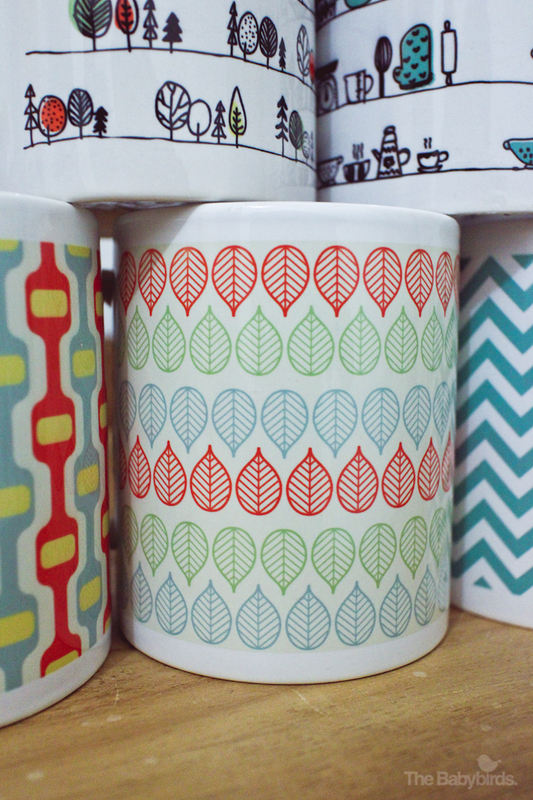 Only IDR 50K each. 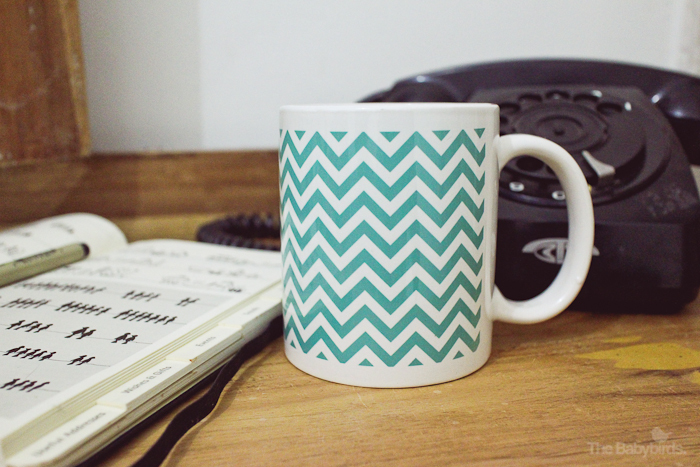 Check out the pattern selections below and mail your pre-order to hello@thebabybirds.net.